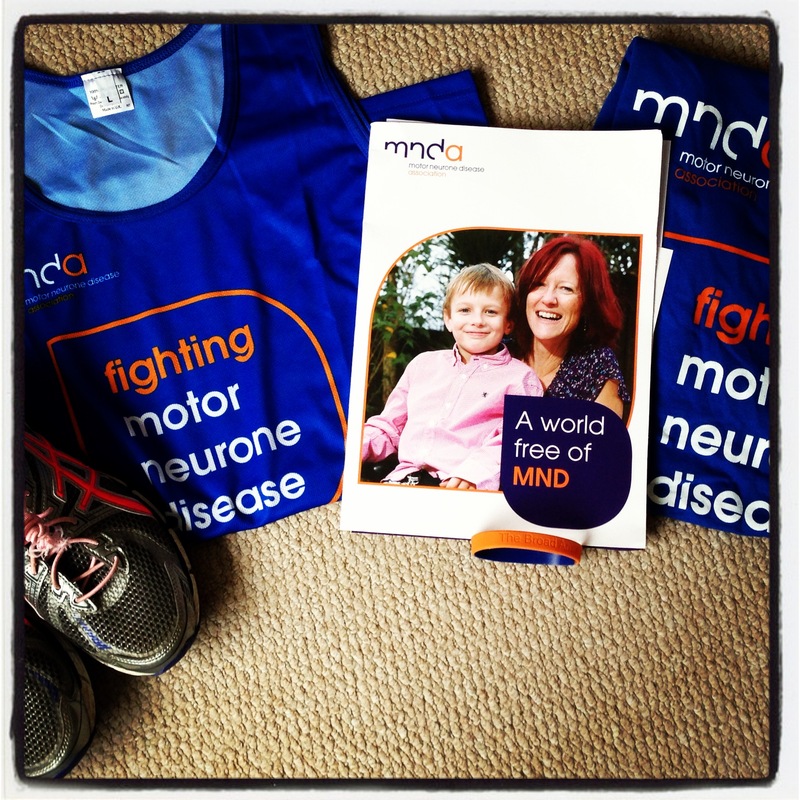 Motor Neurone Disease Association as we could. We have set up our own personal page, that we often donate too on his birthday, Christmas etc. So far we have raised over £3000, which is great. But, there is still not a cure for this disease. So we must keep raising vital funds to find a cure, so the diagnosis is not a death sentence. If you would like to donate to an amazing charity, please click here.